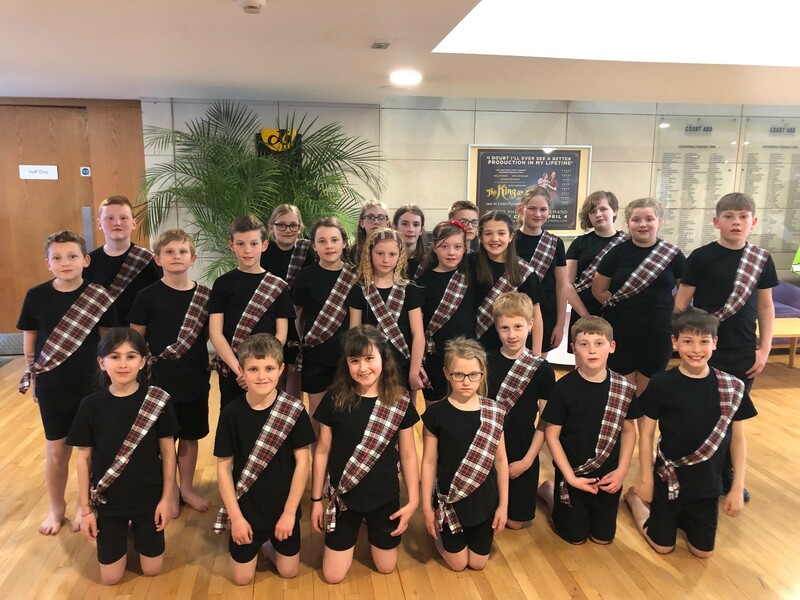 Yesterday Oak Class performed a matinee and evening performance at ‘Moving Targets’, a dance extravaganza involving 13 schools, at the Courtyard Theatre. The dance was inspired by Disney’s Brave. The class took their audience up to Scotland and entertained all with a wonderful interpretation of ‘Touch the Sky’. Families were blown away by the children’s thought provoking performance, which was impeccably timed. Well done Oak! 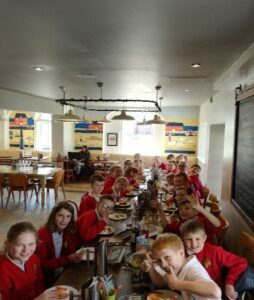 The day was a huge success and the children also enjoyed a scrumptious lunch in town before the matinee. 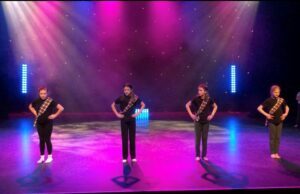 This annual show is a great opportunity for the children to develop their dance and performance skills as well as being a great confidence building experience. A big thank you to Mrs. Townson who helped the children create a wonderful dance routine.